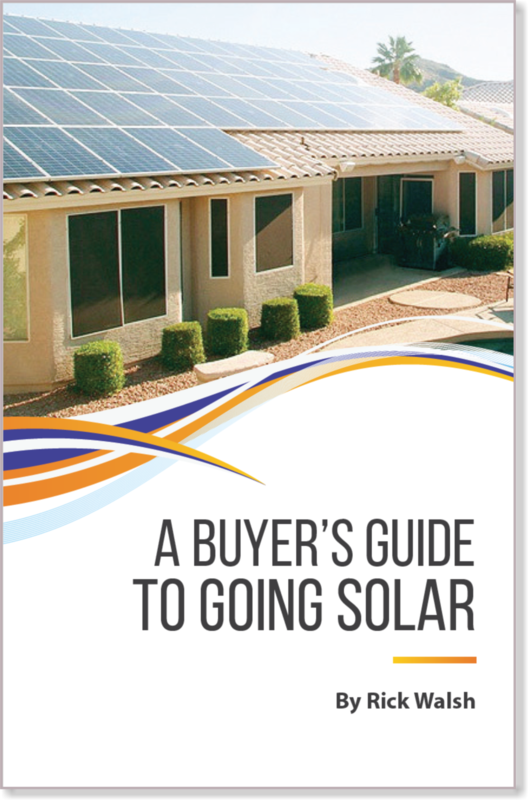 To receive your free copy of “A Buyer’s Guide to Going Solar”, simply fill in your name and e mail address. The book, a full color, 32 page guide, will immediately be available for download from an email sent to you. 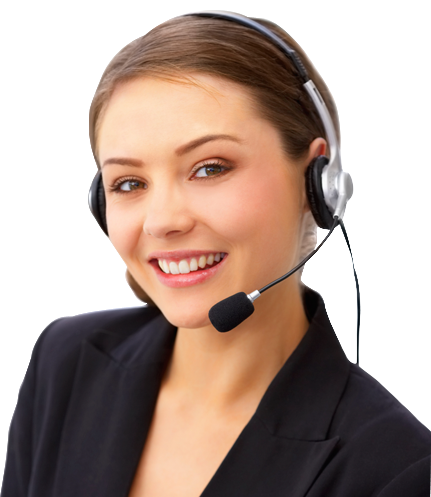 As owner of Synergy Solar Systems, and author of the book, I would be happy to personally answer any questions over the phone. 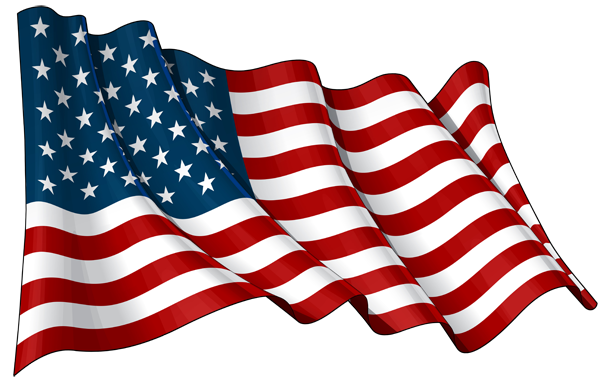 Put your name and email in the Free Book form.